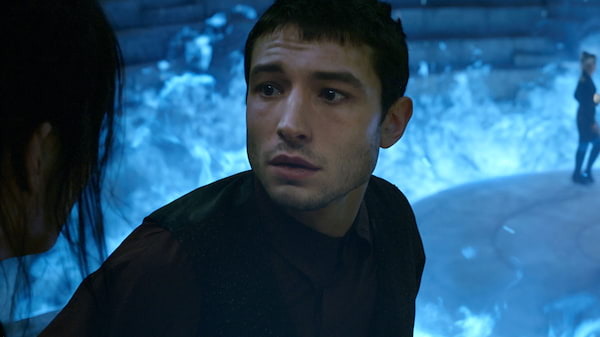 Ezra Matthew Miller (born September 30, 1992) is an American actor and singer. He made his feature film debut in the film Afterschool (2008). He starred as the title character in the drama We Need to Talk About Kevin (2011) and co-starred in the film adaptation of The Perks of Being a Wallflower (2012). In 2015, he co-starred in the drama The Stanford Prison Experiment and in the comedy Trainwreck. 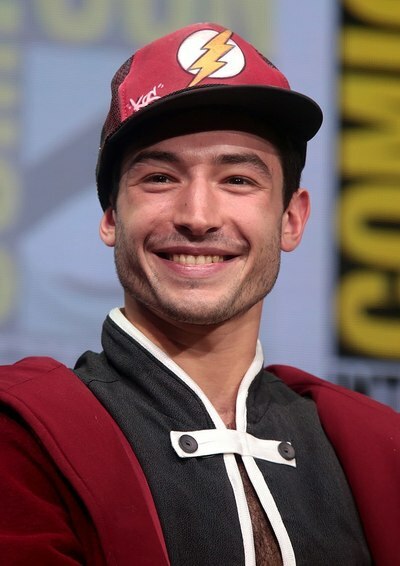 He plays Barry Allen / The Flash in the DC Extended Universe where he first appeared as Flash in Batman v Superman: Dawn of Justice (2016) and also played Credence Barebone in Fantastic Beasts and Where to Find Them (2016). Miller was born and raised in Wyckoff, New Jersey. His mother, Marta (Koch), is a modern dancer. His father, Robert S. Miller, was senior vice president and managing director of Hyperion Books, and later became a publisher at Workman Publishing. Miller has two older sisters, Saiya and Caitlin. 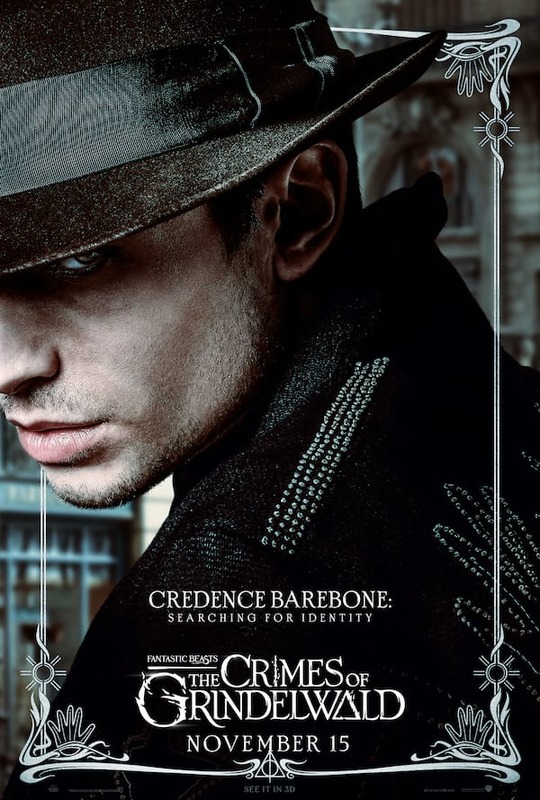 His father is Jewish and his mother, who has German and Dutch ancestry, is from a Christian background. Ezra considers himself Jewish, and "spiritual." When he was six, Miller started to train as an opera singer, to help him overcome a speech impediment. He has sung with the Metropolitan Opera, and performed in the American premiere of Philip Glass's opera White Raven. He attended Rockland Country Day School and The Hudson School, dropping out after the release of the film Afterschool. Miller began his film career in 2008 with the Antonio Campos's Afterschool, in which he played a teenager at a boarding school. After that, Miller appeared in City Island (2009), with Andy García, Julianna Margulies, and Steven Strait, and co-starred in Beware the Gonzo and Every Day, both of which premiered at the Tribeca Film Festival. Miller next appeared in the BBC Films movie We Need to Talk About Kevin with John C. Reilly and Tilda Swinton, which was directed and adapted by Lynne Ramsay from American author Lionel Shriver's 2003 novel of the same name. The film became a Cannes Film Festival sensation, winning critical acclaim. Miller also acted as Damien on the Showtime's hit comedy television program Californication. He appeared on Royal Pains as Tucker Bryant for two seasons. In the movie adaptation of the novel The Perks of Being a Wallflower he played Patrick, opposite Logan Lerman and Emma Watson. The film was released on September 21, 2012. Warner Bros. announced that he will star as Barry Allen / The Flash in a live-action film adaptation of the DC Comics character The Flash set to be released in 2018. He first appeared as the character in Batman v Superman: Dawn of Justice and Suicide Squad, and will reprise the role in Justice League and the unnamed solo film. Miller has described himself as queer, specifying: "The way I would choose to identify myself wouldn't be gay. I've been attracted mostly to 'shes' but I've been with many people and I'm open to love wherever it can be"; and that he has "a lot of really wonderful friends who are of very different sexes and genders. I am very much in love with no one in particular." Miller has also stated in an interview that he found out he 'liked kissing boys' when he was younger.